Sandra has a great passion for all aspects of real estate, having started her career over 10 years ago in administration and management, she quickly moved into sales specialising in residential, lifestyle and rural properties. 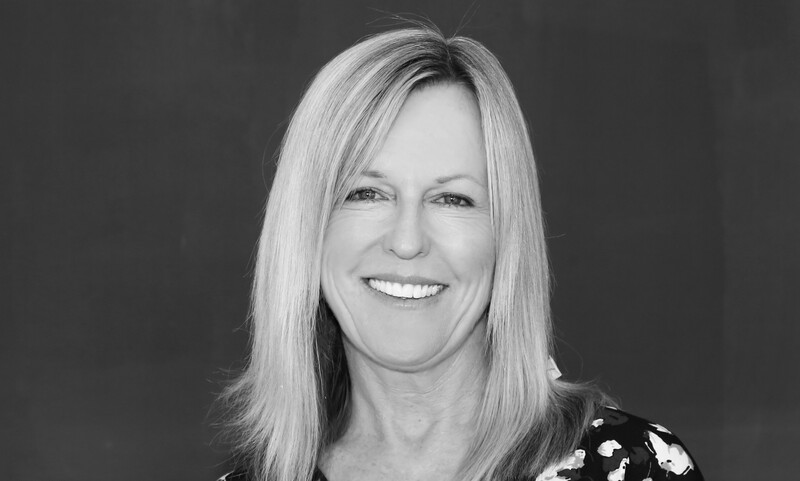 While operating as an award winning principal and sales consultant she managed both permanent rentals and holiday accommodation, gaining a wealth of experience in the areas vastly unique lifestyle market. One of the most fulfilling roles in real estate is the long term relationships that I have formed along the way. I love to be in a position where I can help both the Vendor and the purchaser realise their dreams and I always strive to ensure the sales process is enjoyable and stress free. Her belief is that real estate is about the people first, and success only comes when the foundation of those relationships is built on trust. It is a real privilege to be given the opportunity to look after the sale of such an important asset, your home. Sandra believes that she has found her dream job with the team at One Agency Corrimal, a family orientated business who strives to meet the needs of the community. I want to express my appreciation for Sandra Knight's very fine efforts and great work in selling my mum's unit. I very much appreciated her professional style, combined well with a friendly, helpful and open manner. Nothing was ever a problem for Sandra and she was proactive in giving help, following up, arranging an engineer and trades people to resolve issues quickly. Furthermore, she showed real empathy as this sale was under difficult situation for my family. Again, my sincere thank you.